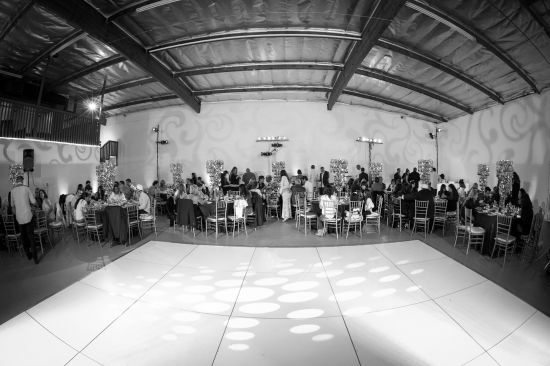 Wedding Venue, Banquet Hall, Reception Location in Chatsworth, CA and surrounding areas. Celebrate your special day with The Warehouse! We are located in a beautiful, clean, spacious and well maintained area of Chatsworth, California. 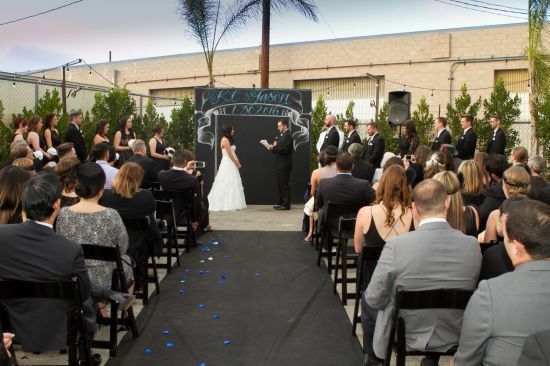 We are smoothly transitioning and growing into Los Angeles’ very own hot spot for the modern couple’s wedding. Our perfect-sized building with ample valet parking offers full professional services to cater to all your ceremony and reception needs. 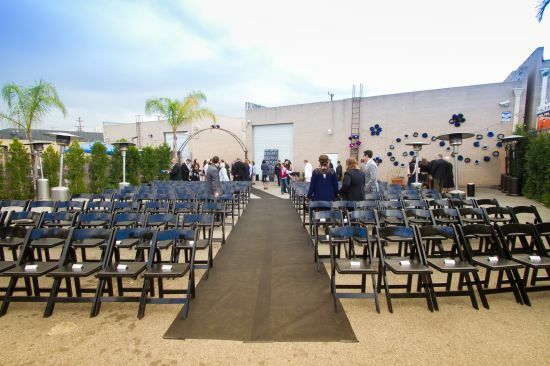 We are the go-to wedding location, with over 9,000 sq ft of event space that includes a second floor mezzanine area or loft, a very spacious main area, and a large outdoor, private gated backyard that can hold your ceremony. Your relationship with your soon-to-be spouse is one-of-a-kind, so why shouldn’t your wedding day also be one-of-a-kind? 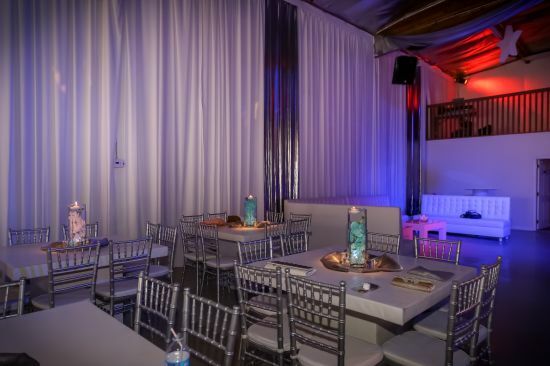 At The Warehouse, you can customize your event to suit your every need whether you need special lighting or sound requirements or an open bar for your guests to enjoy—ditch that boring old banquet hall or country club! 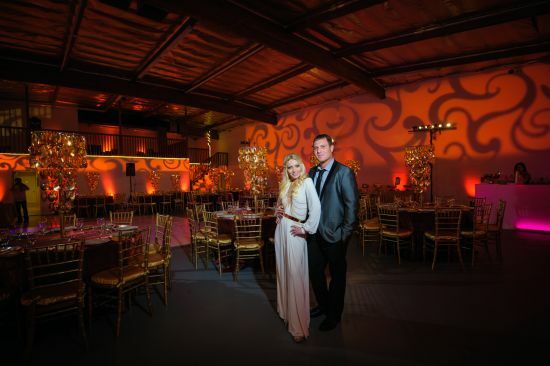 From food trucks, to huge dance floors, to fun vendors; there are no limits to what your special night can be! We encourage creative control. 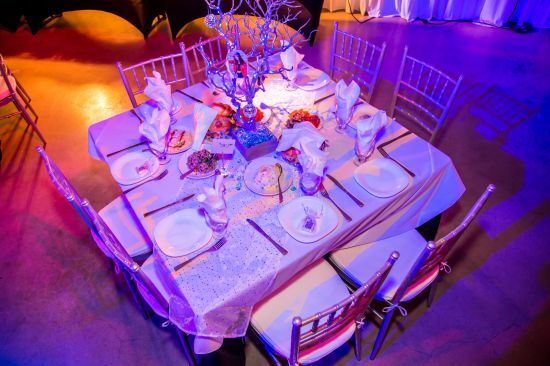 We can direct you and handle everything for your event-- catering, décor, table and chair rentals—you name it! Your dream wedding is our mission. PARTY HERE.